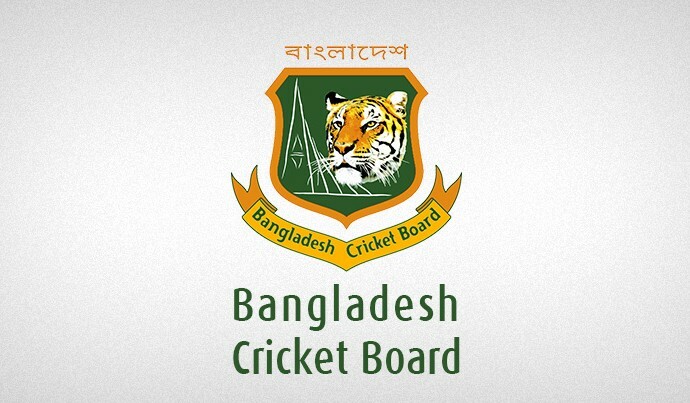 Round three of Bangladesh Cricket league has begun today and East Zone batsmen dominated over the North Zone on the first day. 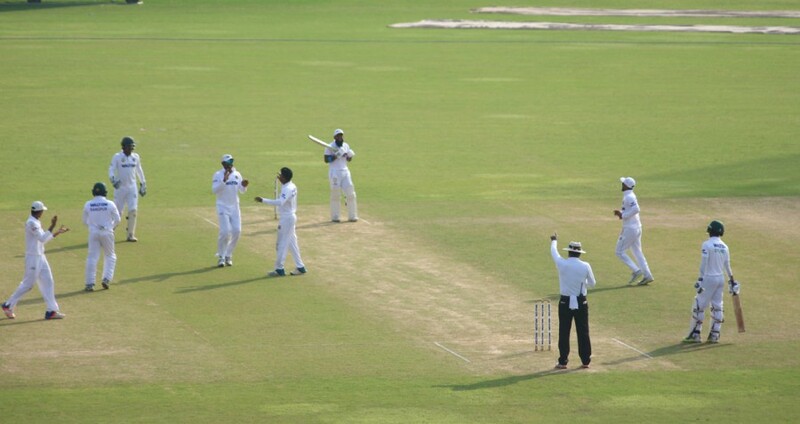 Afif Hossain and Imtiaz Hossain, two openers of East Zone made 197 opening stand. Afif secured his well-deserved hundred but Imtiaz got out on 81. 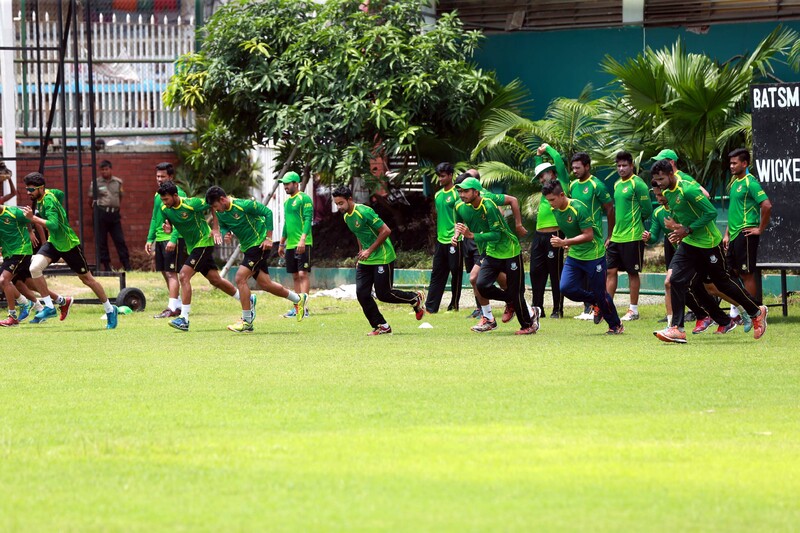 East Zone scored 293 runs at the end of first day’s play losing only three wickets. Another match has observed the dominance of bowlers as South Zone got all-out by 260 runs. Shuvagata Hom has clinched six wickets under his belt. Central Zone, in reply, scored 4 without losing any wicket.